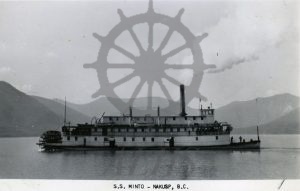 2001.037.8 S.S. Minto – Nakusp B.C. 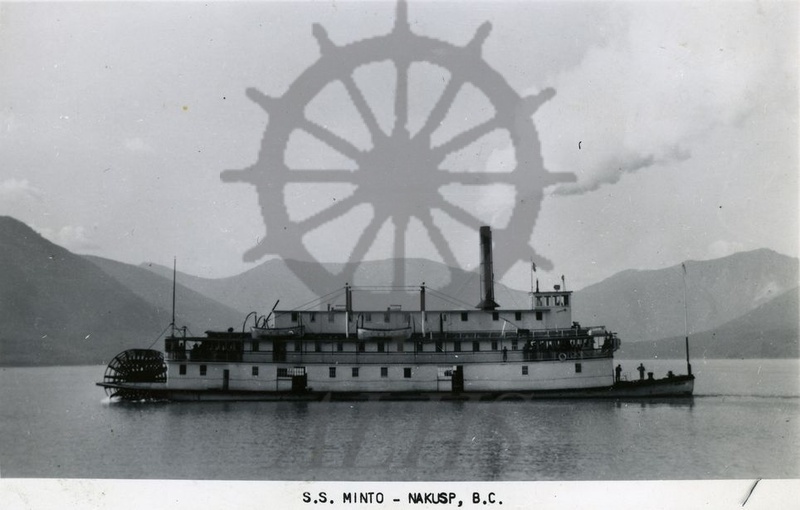 Postcard of SS Minto on Upper Arrow Lake at Nakusp, ca. 1948. Postcard by Rumsey & Co. Ltd., Toronto.